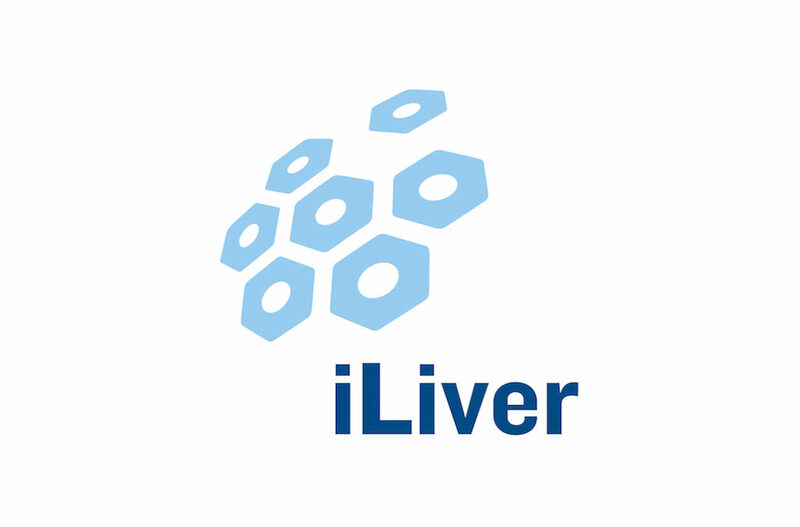 iLiver, developed by the European Association for the Study of the Liver (EASL), is an application for professional use that delivers instant medical information and clinical recommendations to medical experts (i.e. hepatologists, gastroenterologists and internal medicine specialists). This application contains information specifically related to liver disease. 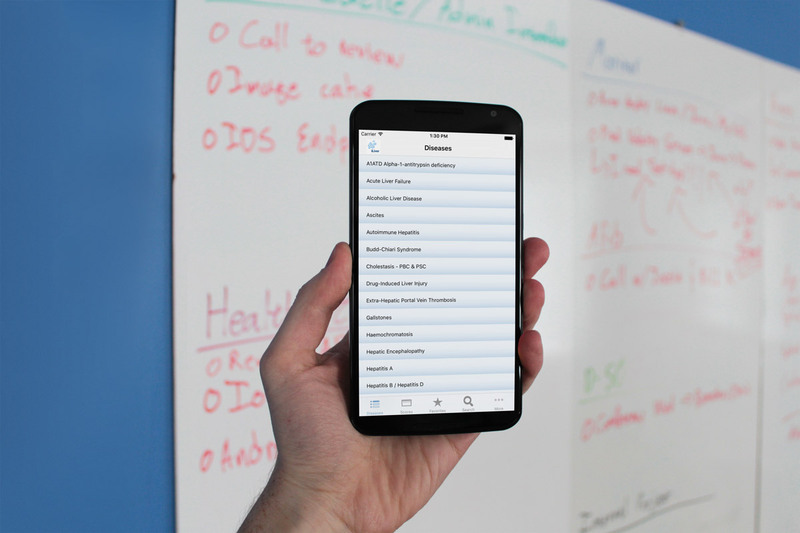 iLiver is a free application.